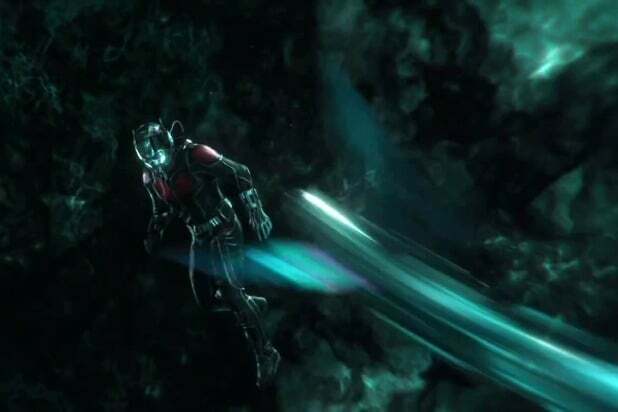 'Ant-Man and the Wasp': Does the Quantum Realm Have a Bigger Role to Play in the MCU? ‘Ant-Man and the Wasp': Does the Quantum Realm Have a Bigger Role to Play in the MCU? “Ant-Man and The Wasp,” Ant-Man’s sophomore stand alone outing, spends the most time dealing with the Quantum Realm, thanks to the fact that Scott visited the place at the end of the first movie and lived to tell the tale — something the original Ant-Man, Hank Pym (Michael Douglas) thought impossible. Janet Van Dyne (Michelle Pfeiffer), the original Wasp and Hank’s wife, was trapped in the Quantum Realm while on a mission 30 years ago. But because Scott survived his trip there, Hank and his daughter Hope Van Dyne (Evangeline Lilly), the new Wasp, become convinced Janet might still be alive in the dimension. Director Peyton Reed told TheWrap that in figuring out what the Quantum Realm could be and where it could lead, he realized the possibilities were endless. Reed said the film drops subtle hints while in the Quantum Realm about what could be further down in that dimension. Though Reed couldn’t give too many details, what he did say about the Quantum Realm opens up a lot of possibilities for its future in the MCU. 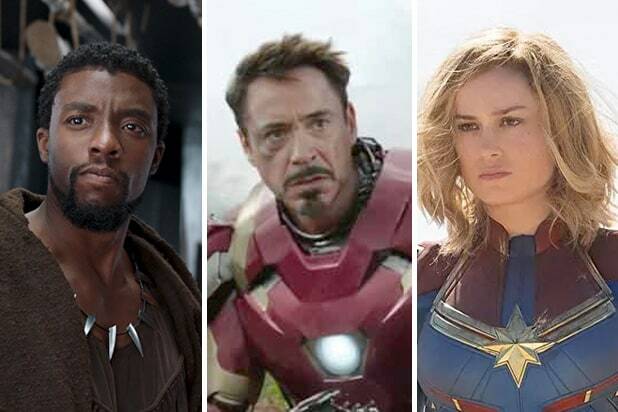 In the comics, the alternate dimension known as the Microverse is a full-fledged universe — really, a series of universes — complete with its own superheroes and supervillains. It isn’t obvious that the Quantum Realm of the movies is the same thing, especially considering they chose to call it something else. But if Reed says there are hints of those civilization and even other characters in “Ant-Man and the Wasp,” then that suggests it could be a whole new place to explore in future movies. The fact that the MCU is left on ambiguous footing at the end of “Avengers: Infinity War” also opens up a lot of potential in the Quantum Realm. As Hank mentions, it’s a place where human notions of time and space are “irrelevant,” and current theories of quantum mechanics suggest such a place could be a gateway between alternate dimensions and even alternate times or timelines. In the aftermath of “Infinity War,” in which the villain Thanos used the all-powerful Infinity Stones to wipe out half the life in the universe, access to the Quantum Realm could provide Ant-Man and the other superheroes with a means to stop Thanos in the past to alter the present.